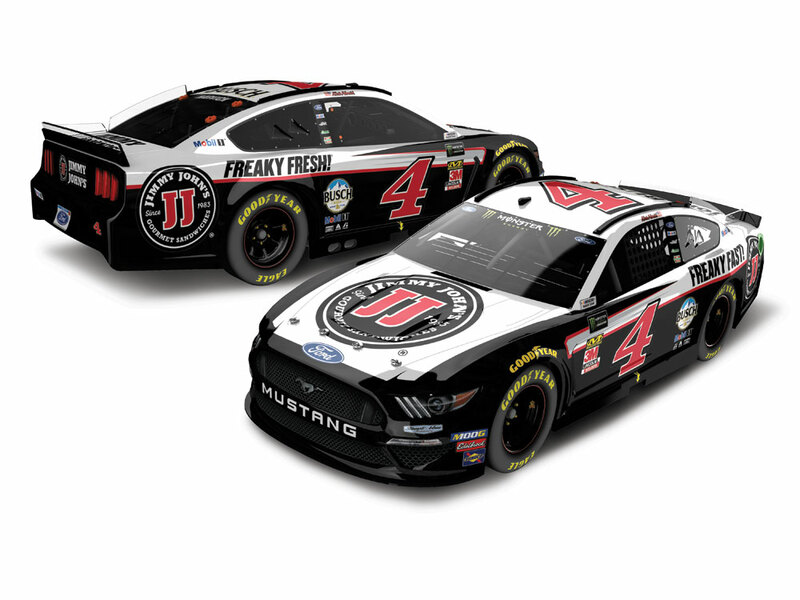 Jimmy John’s has a history of helping Kevin Harvick go “Freaky Fast!” on the race track and in 2019, the purveyor of gourmet sandwiches returns to Harvick’s No. 4 Ford Mustang for select races throughout the season.  Now Harvick fans can add the official die-cast of his No. 4 Jimmy John’s Ford Mustang to their personal NASCAR® collections. 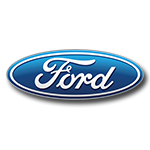 Built on Lionel Racing’s brand-new 2019 Ford Mustang tool, each die-cast is produced with lifelike details such as an authentic graphics package, rolling Goodyear tires, driver side window net, and more.